The US has no intentions to deploy new nuclear weapons in Germany, Shelley Laver, deputy director of public affairs for the US National Nuclear Security Administration claimed. Laver confirmed that according to Washington’s plans, the large-scale production of B61-12 will be started not until 2020 fiscal year. The articles referring to warheads deployment in Europe by the end of this year are not accurate, as she said. 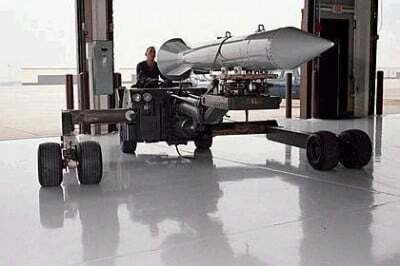 The German media reported Tuesday that the US intended to equip the German Tornado fighter aircraft with 20 B61-12 nuclear bombs. The experts note that the US Air Force needs serious upgrade to oppose the Russian anti-aircraft systems. The American Commander used to complain of the gap given the latest development of the Russian Aerospace Defence Forces. The Russian military, in particular, managed to close the airspace of such strategically important regions as the Crimea and Kaliningrad from possible air strikes.